Juicy Jay's Perfect Blunt Rolling machine twists up a flawless cigar every time. This extra large rolling machine allows the user to roll fat, long cigars that come out perfect. This roller accommodates blunt wraps, cigar papers & rolling papers up to 4 ¾" long (120mm). The best feature of this rolling machine is that you choose the length and diameter of the end results; load the roller end to end for a long cigar or short on one side to roll a shorty. Load the roller to full capacity for a fatty or sprinkle a little bit in for a skinny guy.... No matter how you like yours this Juicy Jay's rolling machine will roll it perfect. 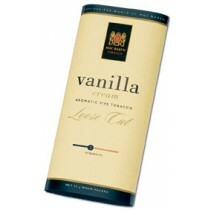 Best of all unlike cheap rolling machines this unit makes rolling the perfect cigar easy. 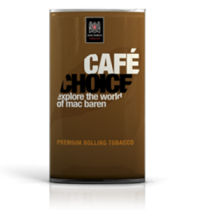 Simply face the machine facing you, load it up with tobacco and evenly distribute for consistency. Close the unit and lock it in to place then roll the wheels to tighten. Then feed the edge of the blunt wrap in to the closed machine and turn the wheels away from you to roll the perfect cigar! Wraps & rolling tobacco not included. 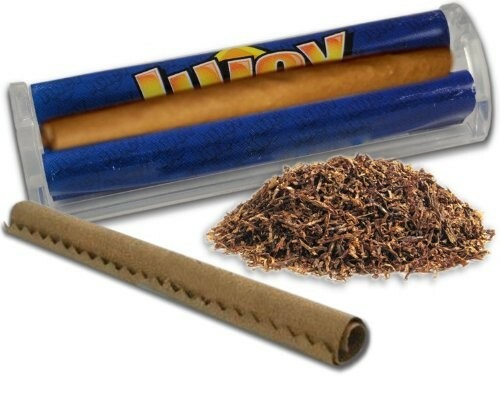 The Juicy Blunt Roller is the perfect blunt rolling device for the versatile smoker. Blunts come in all shapes and sizes. That’s why they’ve developed a rolling solution that lets you have it your way, every time. You want a fatty? Roll a perfect fatty. Only got time for a short blunt? Roll a perfect shorty. 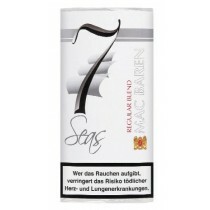 Wraps, king size smokes, single wide smokes, 1 1/4 smokes, 84mm (cigarette length) smokes, and 1 1/2 smokes! The Juicy Blunt Roller can do it all but always delivers it up tight. This easy to use blunt roller will make every blunt you roll meet the standards of even the most discerning smoker. Don’t settle for anything less than the perfect blunt!